Robert Nance is a multi-talented musician who maintains a lively schedule as a conductor, keyboardist, teacher, composer, and arts advocate. 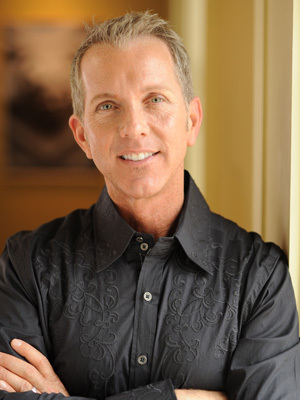 A distinguished graduate of DePauw University School of Music and the Peabody Conservatory, he is the President and Artistic Director of the Heartland Sings, which he founded in 1997. Robert has served as a panelist for the National Endowment for the Arts, a guest conductor of the Mormon Tabernacle Choir, and a performer on the Millennium Stage at the Kennedy Center. He has received many honors and awards, including the Indiana Arts Commission Individual Artist Fellowship. The Attitude Series recordings feature Robert’s piano and organ performances, and his recent recording The Spirit of Christmas featuring Heartland Vocal Artists, is receiving rave reviews.